We like to communicate. With you, and with each other. Even at 8am on a drizzly November morning. That’s one of the reasons why All Seasons are so good at what they do. 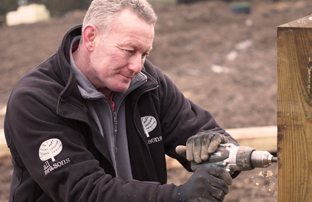 A professional approach and efficient teamwork means that we provide a complete streamlined service from from design, hard landscaping to planting and maintenance. Regular team meetings make sure that everyone is updated on each garden. Having our own team of expert designers, builders, carpenters and plantsmen means that we keep to our own schedule and there are no delays. Which is meticulously choreographed by Laura and Sarah in the office. 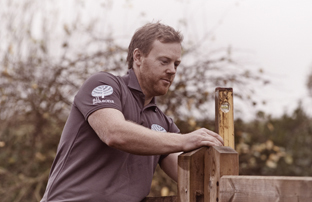 James creates gardens that relate to their environment whilst sitting sympathetically with the property and fulfilling the brief of the client. 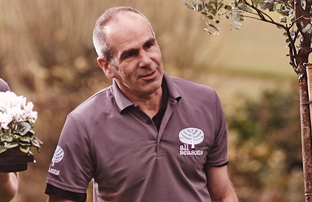 His understanding of nature coupled with his empathy with his clients allows him to deliver gardens that are beautiful and bespoke. 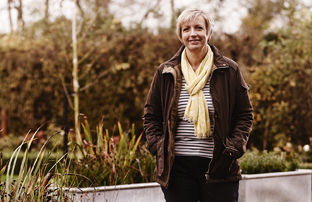 Liz is our designer and has worked on over 200 gardens from courtyard to country estate. 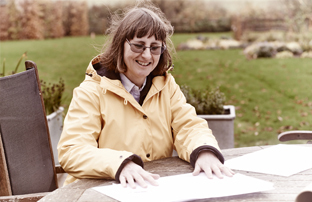 She formulates the planting scheme, creating bespoke detailed drawings for each project. 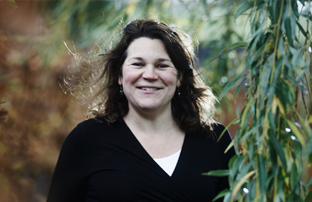 Laura has been the hub of our company and the glue that holds us together for over eleven years. Working in various customer service roles throughout her entire career she is an excellent communicator, which is fortunate as she loves a chat! 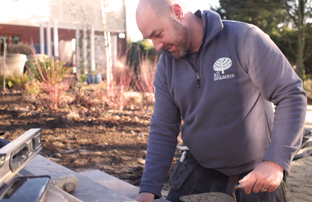 Mark has been an asset to All Seasons for over eleven years and is as solid and reliable as his paving and brickwork. He is an expert at demolition, especially custard creams. Jon is an experienced hard landscaper with many years of knowledge behind him. He's a big family man with 4 children at home, but with a cheerful disposition we suspect he comes to work for a rest! Steve has many years of landscaping experience and is skilled in all aspects of hard landscaping including paving and wood work. By day he is a quiet man but by night his alter ego rides a motorbike. 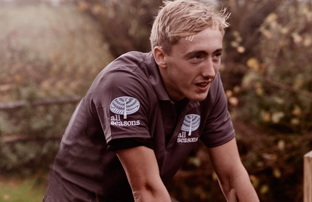 We imagine full on biker boy outfits but he assures us the reality is much less exciting! Nicky heads up our maintenance division. She loves nothing more than rejuvenating our customers gardens and is fabulous at keeping Tosh & Ray on their toes. 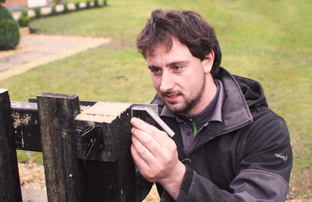 Tosh is a true horticulturalist who is one of All Seasons long serving team members. 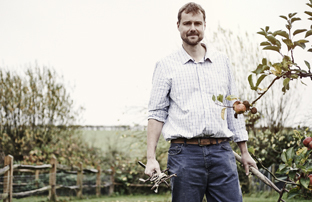 He has enjoyed gardening his entire life and is an incredibly knowledgeable plantsman. His calm and kindly manner make him a genuinely decent chap. Ray has worked for All Seasons in both our hard landscaping and more lately our maintenance team for over eight years. We value him for his reliability and dislike of a mess. 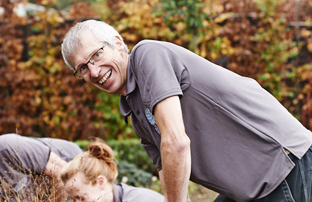 Frank has previously worked in some prestigious nurseries and gardens and he is currently working alongside our hard landscapers to increase his skills. He's a great asset to All Seasons and we are enjoying watching his skills blossom. 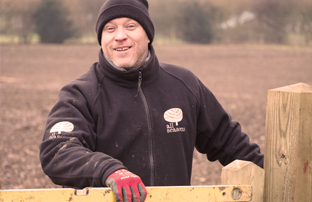 Lee joined All Seasons with previous experience in landscaping and ground work and he assists our landscapers with mixing and digging. He has previously worked as a chef so he's equally happy to knock up an omelette for you. Billy assists our hard landscapers and is an expert mixer of mortar and shifter of materials, he’s especially proud of his shovel and muscles! Sarah is our hidden talent who ensures the smooth financial running of our company and keeps up to date with all the required legislation. She’s also in charge of paying our wages so we won’t say anything funny about Sarah! Dedicated in his role as Head of Meeting and Greeting, enthusiastically wagging his tail at every given opportunity. 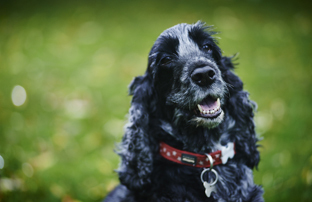 Archie lists tummy tickles, long walks and log fires amongst his favourite things, oh and Bonios!